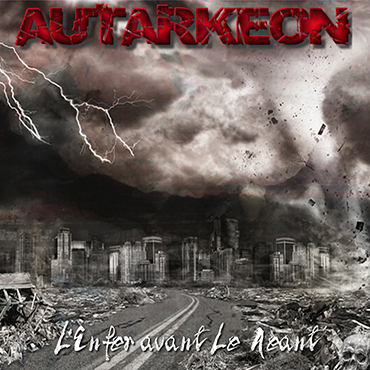 L’Enfer avant le Néant the third album of Autarkeon is now available on Bandcamp. 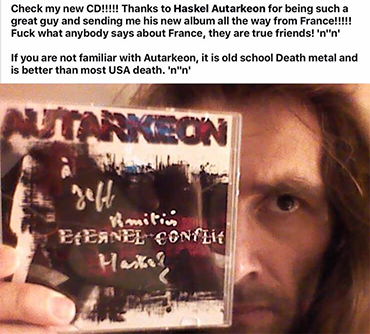 Autarkeon is a French project created by Haskel in 2011. What was the reason that encouraged you to be the only member and not have other people? 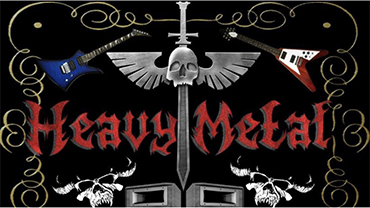 What´s the name of your band? 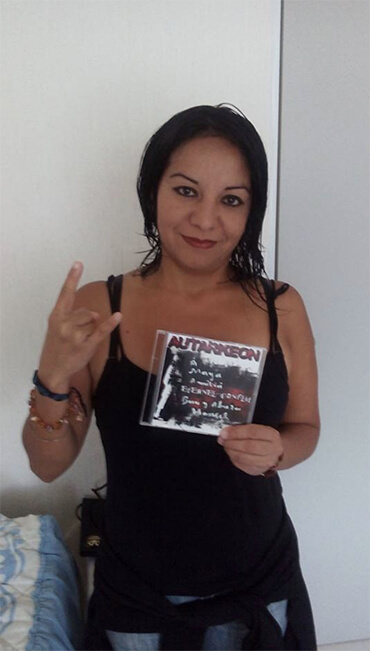 Can you tell about your band? 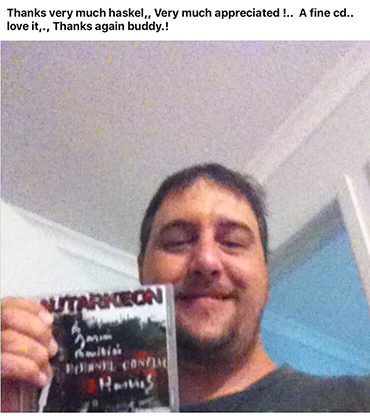 AUTARKEON is a one-man-band. 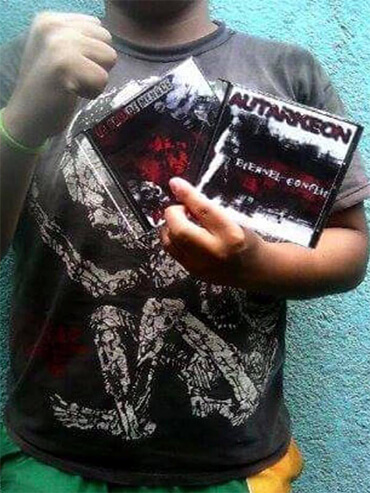 A metal band (Death Old School) All I need is my guitar, my bass, a mic, my computer and Logic Pro X.
AUTARKEON is a french one-man-band, wich has started in 2011. 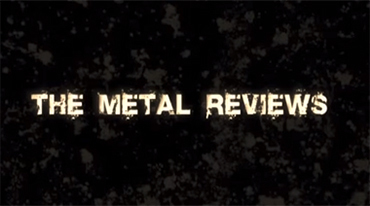 Infernal hails, let start off by introducing the band a bit? When and by whom had it been started ? 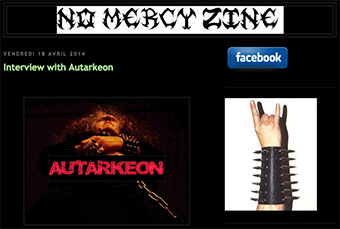 Haskel : AUTARKEON is a one-man-band » which has started 3 years ago. I was involved before in another « one man band » which has been duo and sometimes trio.